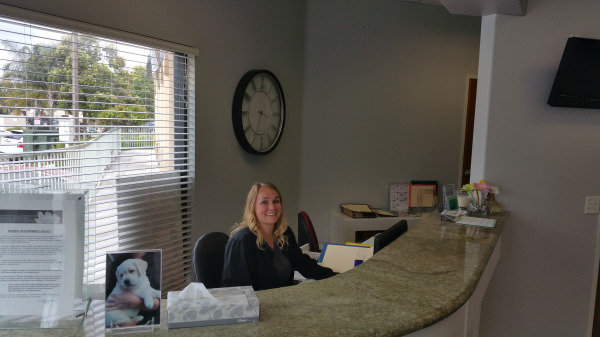 Our staff is here to make your visit comfortable and relaxed. We believe we have the best people and look forward to you meeting them. Contact our San Marcos dental office today to learn more about our team or to schedule an appointment.